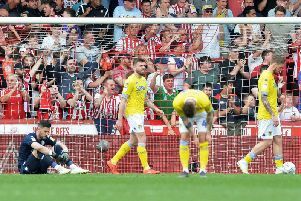 Leeds United goalkeeper Bailey Peacock-Farrell has described his relationship with Marcelo Bielsa as "positive" revealing the pair have built up a great amount of trust since the Argentine's arrival at Elland Road. The 21-year-old, who is currently on international duty with Northern Ireland, has pinned down the number one shirt in LS11 this season following a summer of lingering doubt. Leeds United goalkeeper Bailey Peacock-Farrell. Peacock-Farrell ended the 2017/18 season as United's number one choice and put in a string of impressive displays under former boss Paul Heckingbottom. Following the arrival of Bielsa in West Yorkshire and the acquisition of Chelsea goalkeeper Jamal Blackman on a season-long loan the young stopper had to fight for his place in the Whites ranks and that is exactly what he has done. Peacock-Farrell though says his relationship with the 63-year-old is flourishing and that he will only gain confidence from playing games week in week out for United under his stewardship. 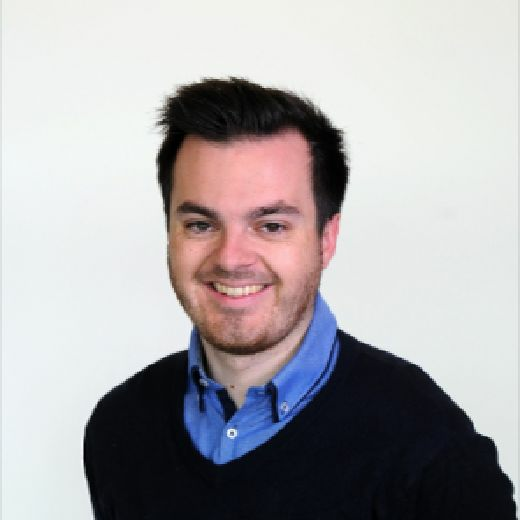 "Playing games regularly provides confidence, but it's the experience of having another game and another game, and you're learning on the job," he told the Belfast Telegraph. "If you're playing more games then you're learning faster and you're learning a lot more. To be doing that regularly, I feel that I am a better player now than I was last season. Hopefully I can maintain that (improvement). "My relationship with Marcelo is positive, it's really good. He's shown that trust, he watched all the games and decided to go ahead with me. Obviously I had to prove myself again in pre-season and show him that he made the right choice. That trust is a big deal. "He has that already, both from myself and the team. "He is a world renowned coach and for Leeds to get a manager of that calibre is a massive statement to the rest of the league and the fans. "To have the opportunity to work with a manager with the experience he has can only benefit you. He works us hard and there were times we were going around the training ground for hours picking up litter. "We are aware of the jobs we have as role models and the sacrifices fans make to go to games." Peacock-Farrell has played a key role in the implementation of Bielsa's new passing style at Elland Road and added that he is enjoying his newfound responsibility. "I was a left-winger at Middlesbrough, from eight to 12 or 13, when I swapped, I wasn't really enjoying it as much - I much preferred diving around, saving balls," he continued. "I've always been very comfortable with my feet, maybe because of my outfield past, but also in joining in with outfield players in training and warm-ups, I'm very much involved in pretty much all the training we do. "I am very comfortable with how we play and the decision the manager made. "I'm working with Marcos Abad (Leeds United's goalkeeper coach), he was brought in under the previous manager so this is my second season with him. "We've got a great relationship, we get on really well. Looking back last year to where I am now, he has brought me on loads."